Much like edibles, marijuana-based concentrates provide a means of ingesting your medical marijuana without the necessity of smoking it. Concentrates are highly condensed marijuana medicine that can be baked into edibles (see “Edibles”), vaporized, or infused into liquids, such as tea, tinctures, juices, and alcoholic beverages (like wine, for instance—which is amazing!). Pressed Kief – Perfect for making wafers. Yummy! Sand Hash – A fine, powdery hash blend, it can be sprinkled on about anything you can think of. Hash Oil – Highly versatile, an essential in almost any cannabis-based drink. Bubble Hash – Made using the same basic process as Sand Hash, but it is heat-pressed, so the end result looks like . . . bubbles! Super Melt – Same as above, but even more concentrated. Begins to melt at just above room temperature. 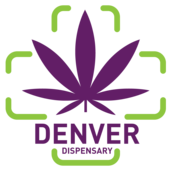 Denver Dispensary is happy to be able to provide the highest-quality and widest range of medical marijuana and medical marijuana products in the Denver area. 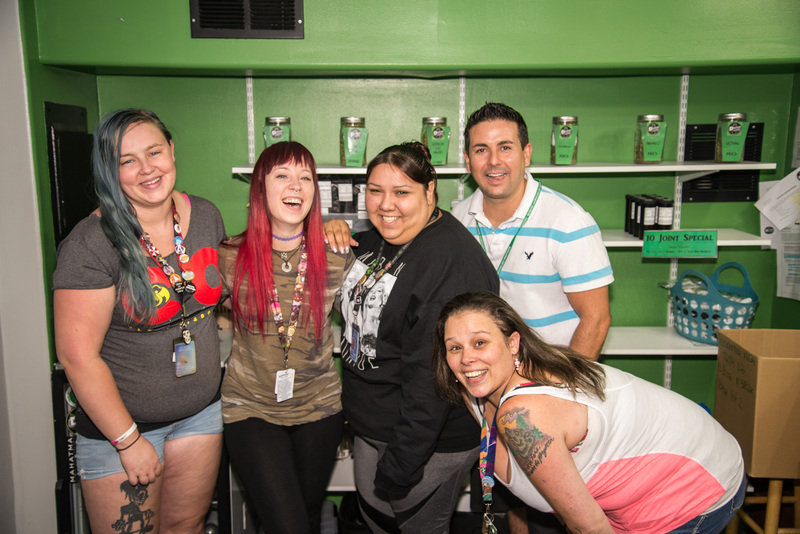 Come see us today and let our highly trained and kind experts help you find what works best for you.